Wood Rot Restoration - Lindstrom Cleaning & Construction, Inc.
Finding damage from moisture issues is a gut wrenching feeling. Insurance typically covers a portion of the repair cost but the cost of filing the claim may outweigh the benefits. What people need is someone they can trust, who will repair their home for a fair price. Someone who can deliver on time and on budget. We can help. Minnesota has a unique and extreme climate where homes endure arctic cold and rain forest humidity every year. Because of these extremes, wood rot and structural decay are common in our state. Fixing the structural damage takes skill but is fairly straight forward. However, solving the root issue takes careful investigation, critical thinking, and correct application of building science. Lindstrom Restoration, Minnesota’s Trusted Home Restoration Experts Since 1953, Can Help! Whenever necessary we partner with the areas most trusted inspection, engineering, and building science experts to ensure our repair is a long term and permanent solution. That is why we offer a 5 year workmanship guarantee on all of our work. Far superior to the state statutory 1 year workmanship warranty. 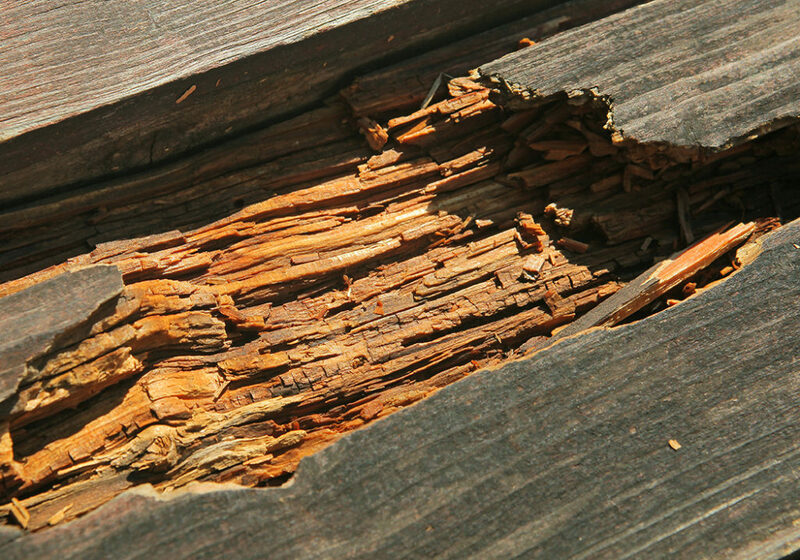 Wood rot repair is an expensive and unexpected cost that usually comes during an important and stressful time. We will provide you with a thorough inspection, a plan of action, an estimate for the repair, and an aggressive timeline for completion. If you have questions, concerns, or need help with wood rot please call us today!